The next steps will involve writing some code. We've written up development environment setup in Java, where you'll set up a dev environment and prepare to build a simple web app with Servlets. f you haven't yet set up your development environment to write some Java, head there first to get ready – and don't worry, Spark is just one step further. This quickstart will be waiting. Java's good - let's write some code! To handle this request, you need to set up a web application and expose it to the internet. 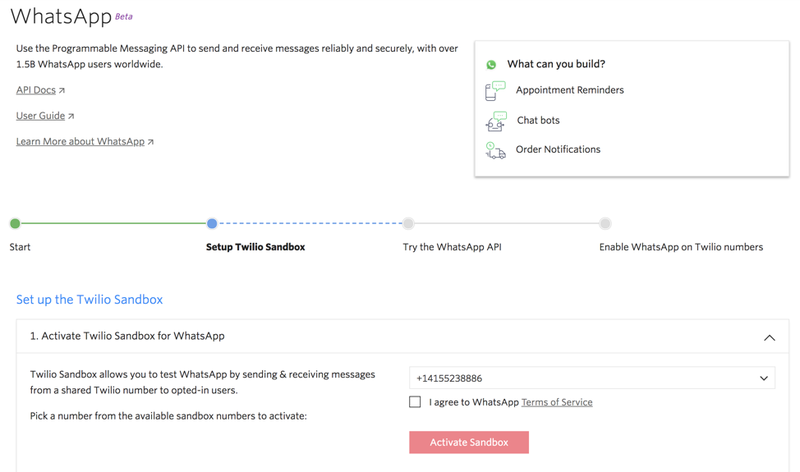 The Java SMS Quickstart shows you how to respond to a message and generate TwiML in Java with Spark. WhatsNext for WhatsApp and Java?